Ms. Wheeler is a shareholder in the firm's New Orleans office. 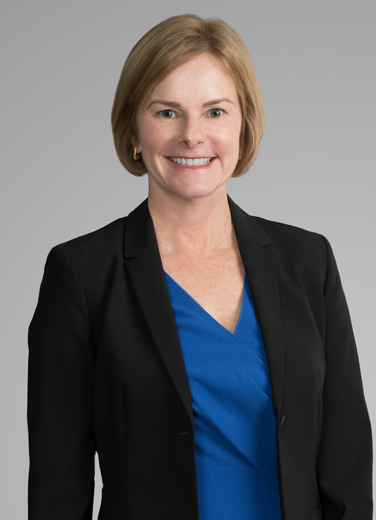 Her practice is focused on a range of complex litigation matters, including environmental law and toxic tort litigation, oil and gas disputes, insurance disputes, commercial litigation, and construction contract litigation. She has represented clients in defending toxic tort and chemical exposure proceedings, oil and gas property litigation, class action breach of contract claims, and large construction disputes, including government contract disputes.